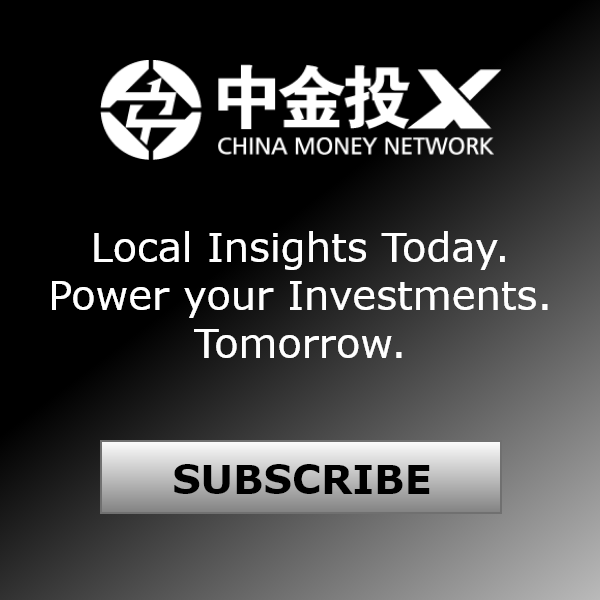 Listen: "Keith Robinson: China’s New Regulations Provide Greater Clarity For Hedge Fund Industry"
In this episode of China Money Podcast, guest Keith Robinson, partner in the financial services group at law firm Dechert, talks with our host Nina Xiang about the new changes in hedge fund regulation in China, why it is important for foreign investors to understand the policies and how the "renting" of QDII and QFII quotas work. Q: Amendments to China’s Securities Investment Fund Law took effect in June this year, impacting how private funds legally operate in China. First, can you explain what are private funds? A: A private fund is a non-public fund that invests in public securities in China. So it would be what is commonly referred to as hedge funds, rather than private equity or venture funds. Q: Often, hedge funds are sometimes referred to as "sunshine hedge funds." Why? A: Generally speaking, a "sunshine hedge fund" is typically sponsored by a trust company and invests with a fairly straightforward long-only strategy, as opposed to more esoteric investment strategies. But there are no clear definitions. Q: What kind of legal environment existed for hedge funds in China previously? A: Previously, domestic and foreign hedge funds operated in a legal grey area with no specific guidance from the regulators. There was no explicit recognition of them, nor explicit prohibition against them. Q: These new amendments took effect on June 1 this year. How did it define investors who qualify for making investments into hedge funds? A: There are two tests. First is an investor sophistication test, which is subjective. Basically, investors need to have sufficient knowledge and sophistication. The second test is an income- and asset-based test. An individual investor needs to have total financial assets of at least RMB2 million, and personal average annual income of no less than RMB200,000 for the last three years or household average annual income of no less than RMB300,000 for the last three years. 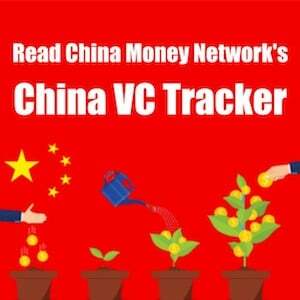 An institutional investor qualifies if it has net assets of at least RMB10 million. Q: What type of limitations are there for how hedge funds can market their funds? A: You have to avoid mass marketing such as newspaper, radio, television, the Internet, or seminars. Generally, private funds will be offered on a private placement basis, or through a network of placement agents to qualified investors. Also, any investment in a private fund must be appropriate for the investor’s risk profile. There are no details of how to go about doing so. What we are recommending right now is a fairly traditional approach, which is an investor questionnaire to document the investor’s suitability. Q: Do these limitations apply also to a Chinese private equity or venture capital fund? A: Not necessarily. These restrictions only apply to so-called private funds in the new legal framework. Q: How do you define "the Internet"? Does that mean a private fund cannot have a website? A: The new regulations don’t provide any guidance on this. So it is difficult to know for sure. 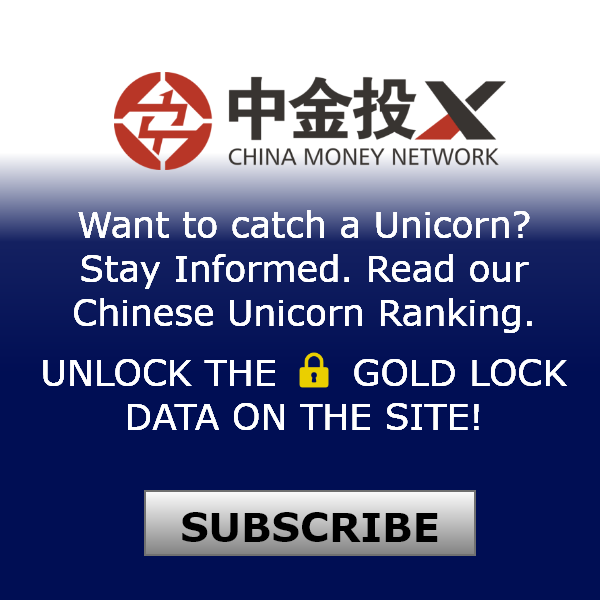 Outside of Mainland China, private fund managers do have websites. There are in fact portals for private fund investors to access information. The general rule of thumb is to take precautions to limit the access to any websites to appropriate potential investors only. 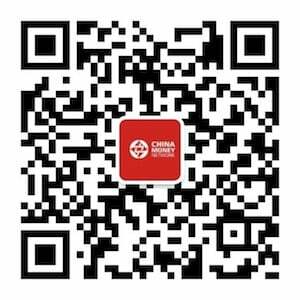 Q: What are the requirements for registration for Chinese hedge funds? A: The fund manager, which is the primary entity, has to be registered. It is similar with the current U.S. scheme. A private fund manager must register with the Asset Management Association of China (AMAC), a self-regulatory organization, if it manages one or more private funds with cumulative assets of at least RMB100 million. In order to register with AMAC, fund managers must also have paid-in capital of at least RMB10 million; employ two licensed officers and one compliance and risk control officer and have a clean legal and administrative record for the last three years. Q: Can you explain what a fund contract is in China and how does this document differ from other regions? A: The fund contract sets forth the relationship between the private fund manager, the investors and the custodian. One of the changes that comes from the new regulatory regime is that a greater degree of specificity of financial arrangement, strategy limitations, investment objective, allocation of expenses, communication with investors, termination and liquidation terms are required to be spelled out. In the U.S., typically a fund will be organized as a limited partnership or a limited liability company. Investors will subscribe to the interest of the fund, therefore perhaps there are a little less contractual undertaking and negotiation between the parties. Q: What impact have the new amendments had on the hedge fund industry? A: The good thing about the new regulations is that it provides much better clarity to the hedge fund industry. You are basically trading off a certain amount of privacy in exchange for greater regulatory certainty. Q: For foreign hedge funds that want to invest in Mainland Chinese markets, what is the legal framework to do that? A: They can apply to be a Qualified Foreign Institutional Investor (QFII), which involves applying and obtaining a license and a SAFE (State Administration of Foreign Exchange) investment quota. Otherwise, they can invest in H-shares, red-chips and various derivatives instruments providing exposure to China. It’s also quite common for them to rent QFII quota from QFII license holders. 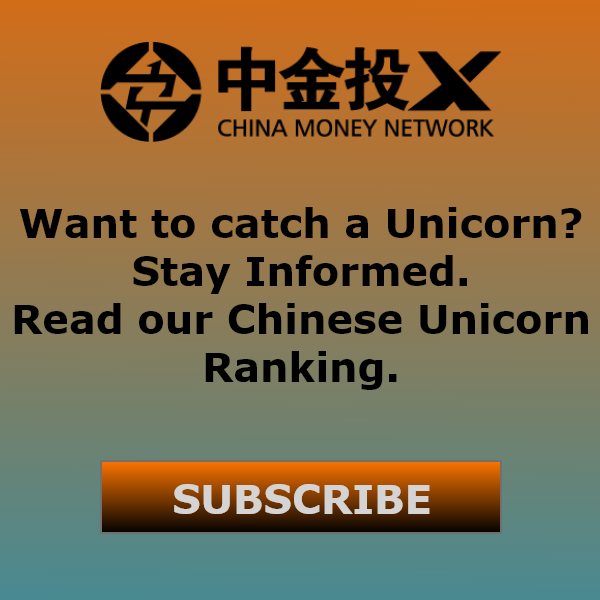 Although the China Securities Regulatory Commission (CSRC) has cracked down on that in recent years and strongly disfavors that kind of behavior. 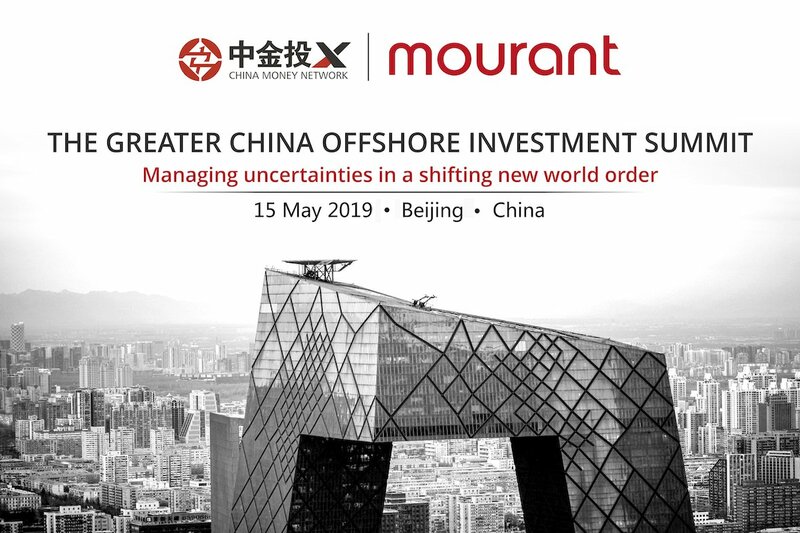 If they aren’t investing inside Mainland China, foreign investors can access China by making private offerings to Mainland Chinese investors who are looking to diversify their investments outside of China. Q: I heard there is also QDII (Qualified Domestic Institutional Investor) quota renting going on as well? A: We work pretty much exclusively with Western asset managers in respect to QDII. I don’t know if the QDII license holders rent out their quota to domestic financial institutions, but what they often do is to sub out some of their quota to non-PRC asset managers to run. 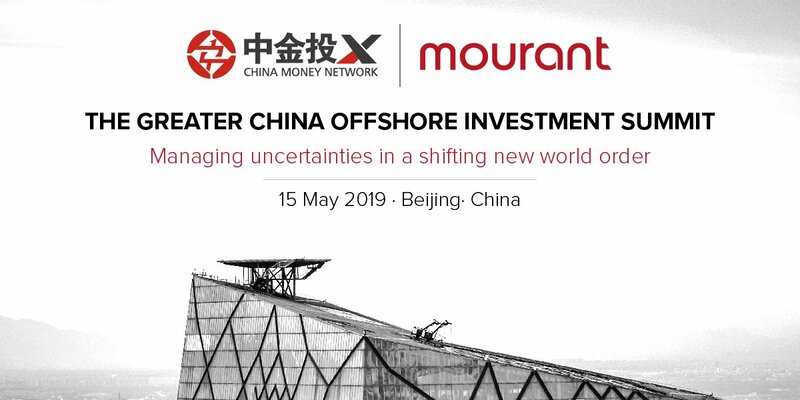 For example, they invest either in a fund sponsored by a non-PRC investment manager, or they might retain that non-PRC investment manager as a sub-manager to invest in overseas markets. 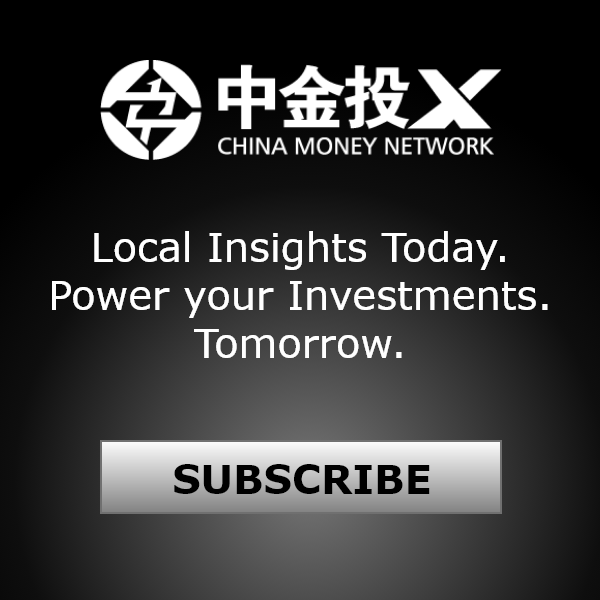 Q: How do you think the hedge fund regulatory environment will change in the future in China? A: I think the Chinese regulators will take a "go-slow" approach, just like the QDII and QFII programs. They will start small, then expand them. (The new private fund rules) might expand to include other types of non-public funds, possibly venture capital and private equity funds. The marketing and investor qualification standards could possibly be applied to foreign hedge funds as well. 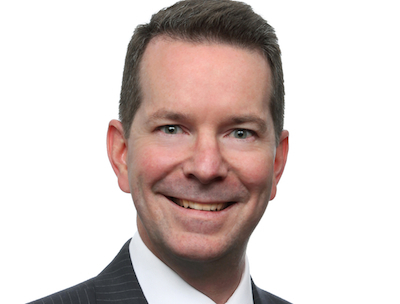 Keith Robinson is partner in the financial services group in Dechert’s Washington, D.C. office. From 2008 to 2011, he led the firm’s Asian financial services practice in Hong Kong. He concentrates on counseling U.S. and international financial institutions on corporate and securities issues. "the Internet" here means 网络金融, it using the channel of internet to sell financial product. "The total size of Alibaba Group’s Yuebao fund has exceeded US$16.4 billion, becoming the biggest fund in China on Nov. 14."